We are an Australian owned business that services the storage needs of our customers in Brisbane and South East Queensland. 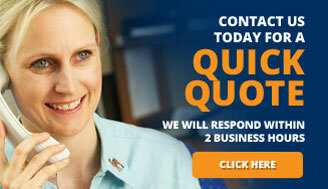 We understand the convenience you require and the attachment you have to your items. 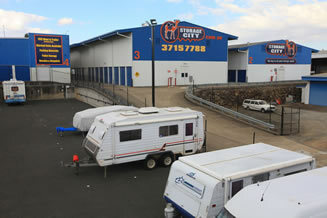 Storage City is a clean and modern facility that offers security features and a large selection of storage space sizes. Our self storage units are easy to access and have wide entrances/hallways to enable you to move items in and out with ease. 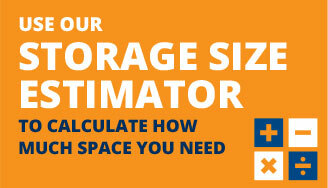 We have a variety of unit sizes available so we are able to best match your storage requirements. There is also a complimentary trailer hire service to available when you move in to your storage space.